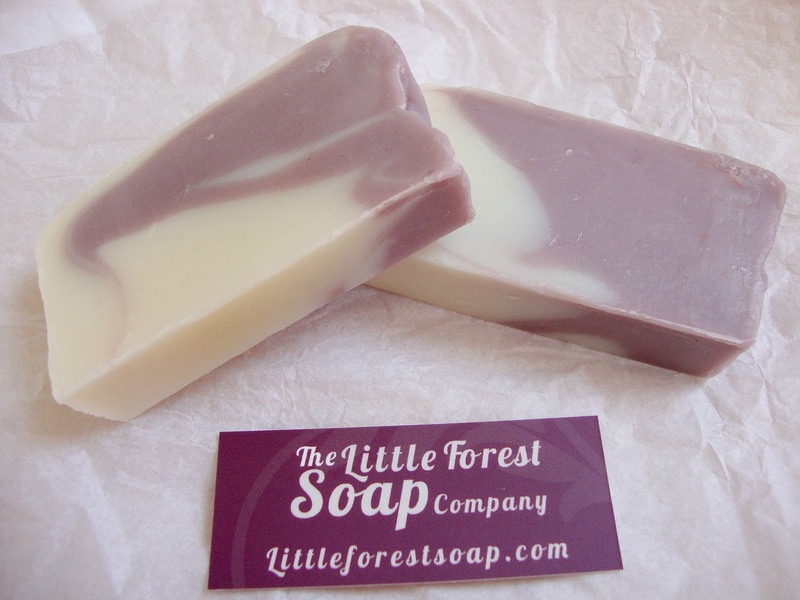 Little Forest Soap is based in the New Forest in Hampshire. Andrea makes all the soap by hand and they come in various types. The bloggers who attended had the choice of Lavender, Lavender Rose & Clay, and Peppermint & Lavender. "All of our soaps are made using our unique blend of shea butter and natural oils, scented beautifully with pure essential oils. We’ve carefully chosen our ingredients to provide the right balance of cleansing and moisturising oils & butters so your skin can feel healthy and hydrated." I have loved using my soap, it leaves my skin feeling so soft with a lovely fresh, scent and where I've left them dotted around the house they also subtly scent my home too. I've caught Arran using the Peppermint & Lavender one I've left in the bathroom too. The Little Forest Soap Company make all their soap by a traditional method called Cold Process which has been used since the 1800's. Each bar is handmade, hand cut and trimmed then cured for a minimum of four weeks to guarantee a long lasting bar. All their products are SLS and Paraben free and also Vegan friendly. 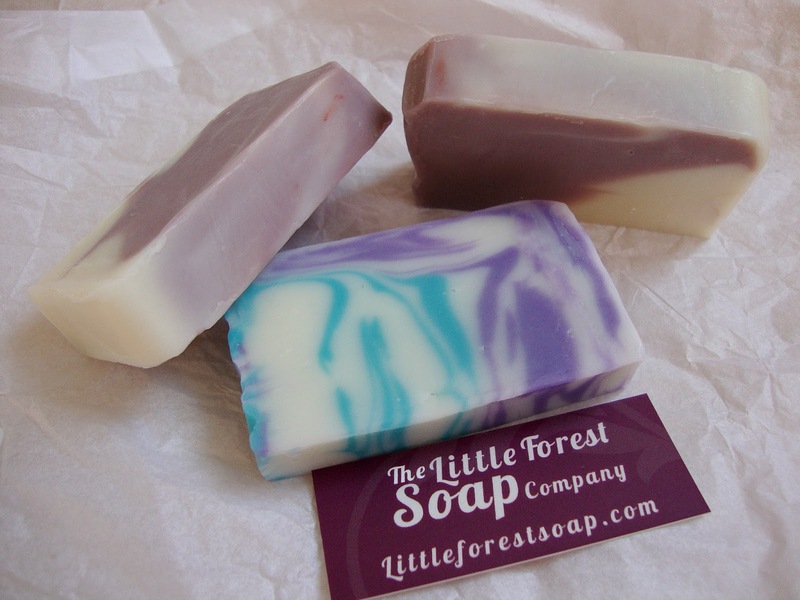 If you haven't already checked out The Little Forest Soap Company, make sure you do. I've linked the website at the top of this post. You can also find them on Twitter @forestsoapco. Andrea will be in West Quay, Southampton on Saturday June 7th, she has a pitch for day to showcase the beautiful soap products they make so if you're in the area go and say hello. Cute post and the soaps look great - I hadn't heard of this company before. These are beautiful! They are so pretty! They'd make perfect gifts! These look gorgeous! 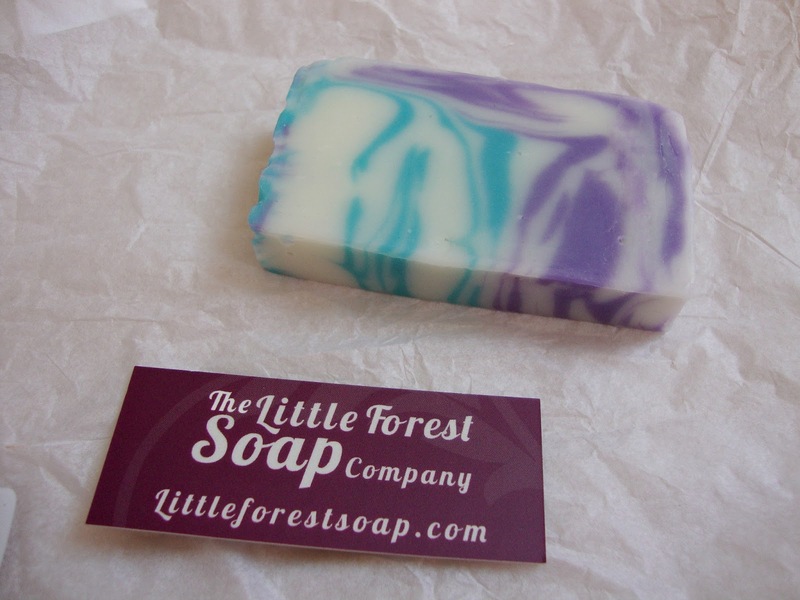 I love the colours of the Peppermint & Lavender soap!